Only a saint could maintain the patience needed to confront the craziness of Christmas, at least the secular Christmas shopping season. 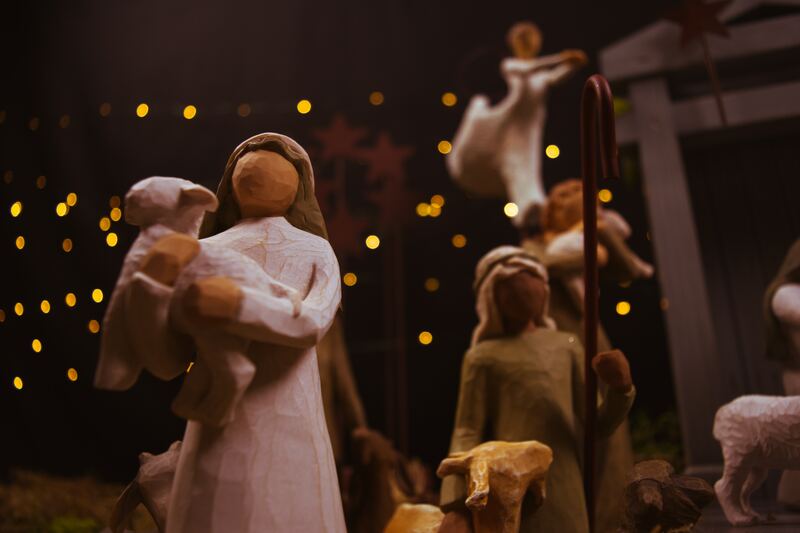 That's too bad, because something gets overlooked in the rush—and that's Advent, the liturgical season that we just started. To carve out time for prayer in Advent, why not cut back on the craziness of Christmas preparations. Maybe send cards only to close friends and family; drop one present per person from your list; and go only to the most essential holiday gatherings. Does that sound selfish? It's just the opposite! It will give you more time to spend with those you love, and more time to spend in prayer. Advent may be when you can really settle into your spiritual life, by finding joy in the season and less stress in Christmas. In short, Advent may be the time that you've been waiting for! Wonderful insight on Advent. I would add one related point: Advent is a time of longing - which is waiting + desiring. Part of the gift of Advent each year is that it gives us the chance to reflect on what we really need in our lives, and to long for God to fill our desires with God's love. After such an Advent orienting ourselves to those deep needs, celebrating God sending his only Son into the world at Christmas to love us as much as he did is, indeed, joyous! Before talking about this topic, i want to say that having a good knowledge is indicate that how much you have research about particular topic that is why you are writing about this topic. Likewise, if you are DAILY HOROSCOPE lover so you must read latest Daily horoscope information. Keep it touch.